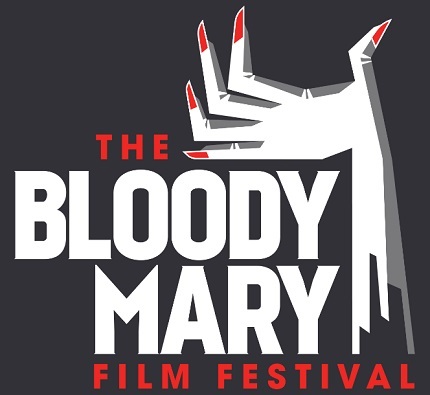 Festival Watch: Bloody Mary Film Festival, Open For Submissions, Celebrating Canadian Women Filmmakers in Genre Cinema This November! Our friends at the Blood Mary Film Festival have announced the dates for their sophomore festival this November. The two day festival celebrating Canadian women in genre cinema runs at the cozy Carlton cinema on November 30th and December 1st. The festival is now open for submissions as well. Friends of the ScreenAnarchy family came in force last year and were well represented at last year's festival so we hope to see more on the slate this year. The Bloody Mary Film Festival is proud to announce the dates and location for BMFF 2017. For the second year, Bloody Mary will be appearing at Carlton Cinema, located at 20 Carlton Street in Toronto. The festival will run from November 30 – December 1, 2017. It will play a program consisting of short and feature-length films, all directed by Canadian women working within genre film, including horror, fantasy, and science fiction. Film submissions are now open! For the guidelines and application form, please visit here. Stay tuned for future announcements regarding programming and ticket sales.